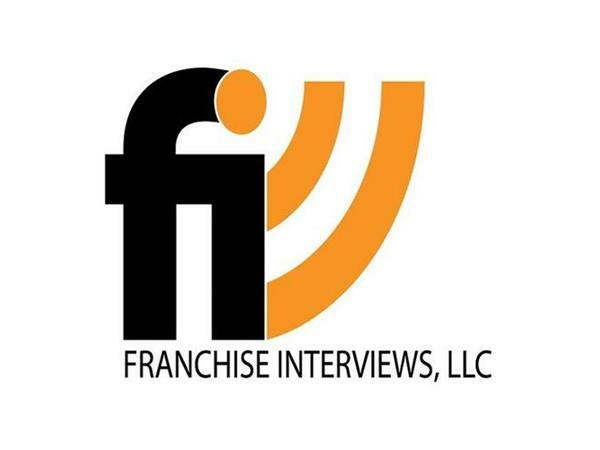 Franchise Interviews meets with the K-9 Resorts Daycare & Luxury Hotel franchise. Jason and Steven Parker, co-founders of Fanwood-based K-9 Resorts Daycare & Luxury Hotel, first got in the dog business when as boys they wanted a dog, but their parents said they weren’t responsible enough. Fueled by that, they began walking neighbors’ dogs for money and it grew and grew until they were making some pretty impressive money. They decided to take this love of dogs and their honed business sense to open up K-9 Resorts and entered the franchising game as the youngest franchisors in the entire franchise industry. 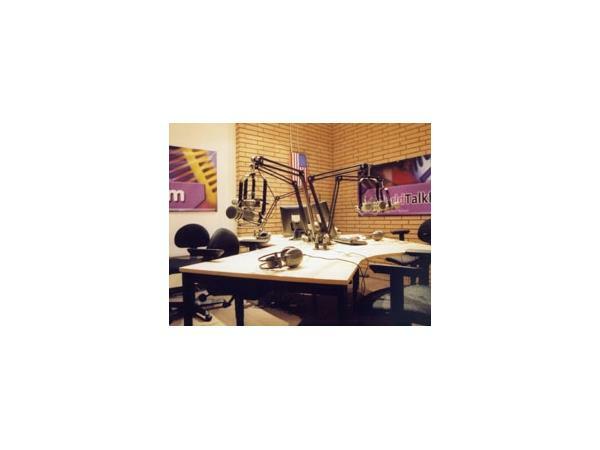 They’re entering a big 2014, riding the wave of success and buzz from last year, and will be opening up 5 new locations. 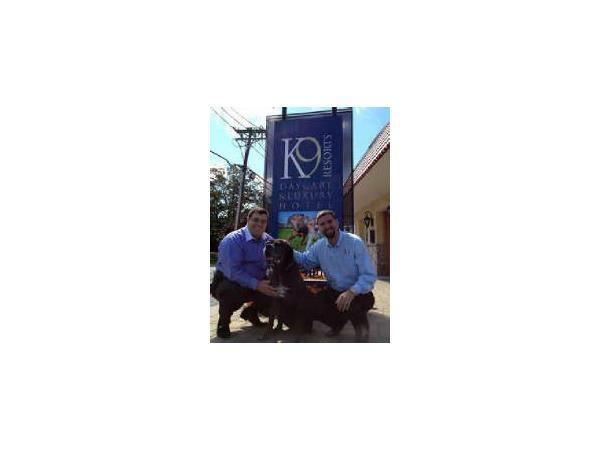 9 is the magic number for K-9 this year as they enter their 9th year in business with a goal of ending the year with 9 locations. 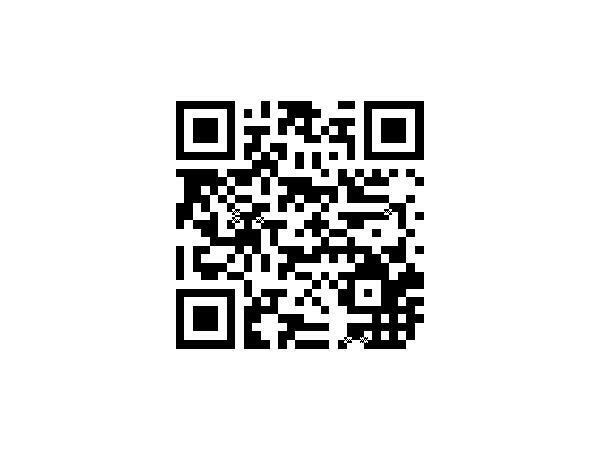 K-9 RESORTS DAYCARE & LUXURY HOTEL was founded in 2005 by brothers Steven and Jason Parker in Fanwood, N.J. When in their early teens, their parents denied them a dog of their own, so the entrepreneurial pair opened a professional pet-sitting business to prove they were not only willing, but ready to care for a dog. That business not only became a highly profitable enterprise that they sold for a six-figure sum in 2006, that revenue became the expansion fuel for their burgeoning K-9 Resorts business. The business, which is the only facility in New Jersey to have been rated Number 1 by multiple major publications, is now positioned for franchise growth throughout the Northeast U.S. K-9 Resorts was ranked Number 1 in its category by the Courier Times and by New Jersey Monthly. In part 2, we hear advice from franchisees on why they purchased a franchise.